Sensors are normally triggered by the light when you strike an arc. In X-Mode, the sensors are triggered by the electromagnetic field that is created when you start a weld. X-Mode overcomes instances where obstructions block a sensor when welding out-of-position. Even when there is an obstruction, the sensor will still trigger because of the electromagnetic field. For outside work, X-Mode will stop the lens constantly lightening and darkening because of the light triggering the sensors. 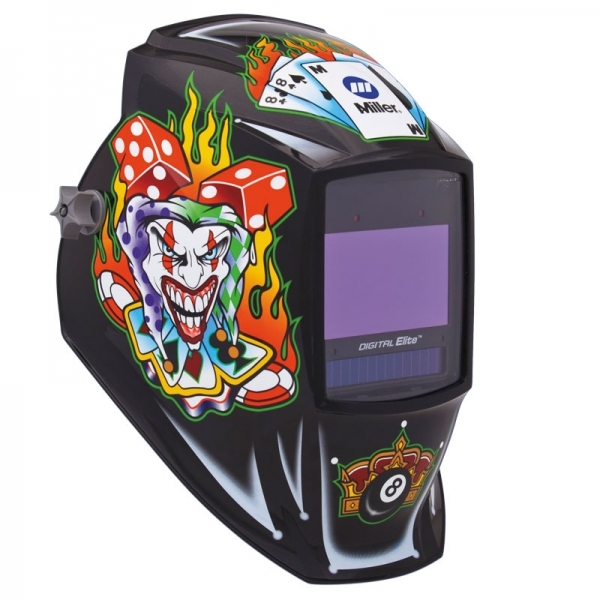 The sensors will only trigger the lens to darken when you start to weld. Tested in Australia, the lens and helmet comply with Australian Standards AS/NZS 1338.1 (Auto-Darkening) and AS/NZS 1337.1 B (High Impact). Digital controls with large displays allow the user to easily adjust modes, shade levels, delay and sensitivity. Two replaceable lithium batteries, with solar assist, deliver up to 3000 hours of use. 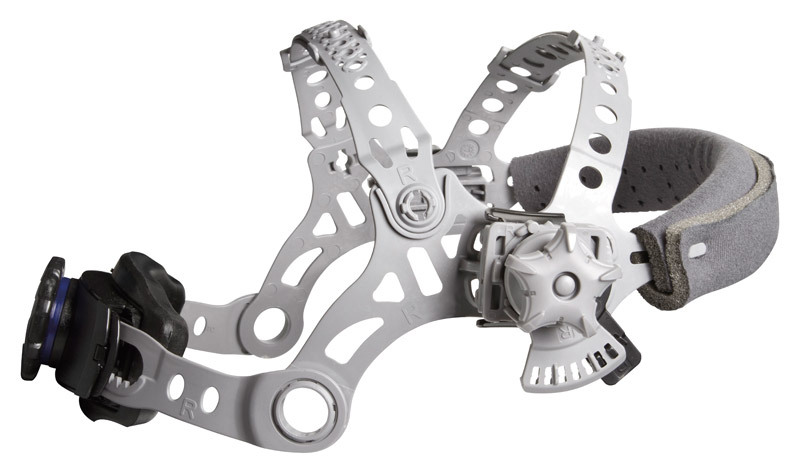 The lightweight headgear has multiple settings to achieve the best fit and comfort. At only 510g, the helmet can be worn for long periods, keeping operator fatigue to a minimum. MIG, Stick, TIG, Flux Cored and Pulse. Provide continuous arc sensing for the most demanding applications plus superior lens response. Add a magnifying lens if required*. Magnifying lens not included. Designed to withstand industrial environments, Miller helmets come with a 3 year warranty (auto-darkening lens only). Provides extensive adjustability settings and a pivoting top for better fit and comfort. Weld Suits MIG, Stick, TIG, Flux Cored and Pulse welding processes. Shades 9-13. Cut Suits Plasma, Laser, Gas welding and cutting applications. Shades 5-9. Grind Suits weld preparation and clean-up. Fixed shade 3. X-Mode Electromagnetic arc sensing technology eliminates sunlight interference, intermittent sensing (pipe), low amperage lens openings (TIG) & obstructed sensors. Shades 9-13.